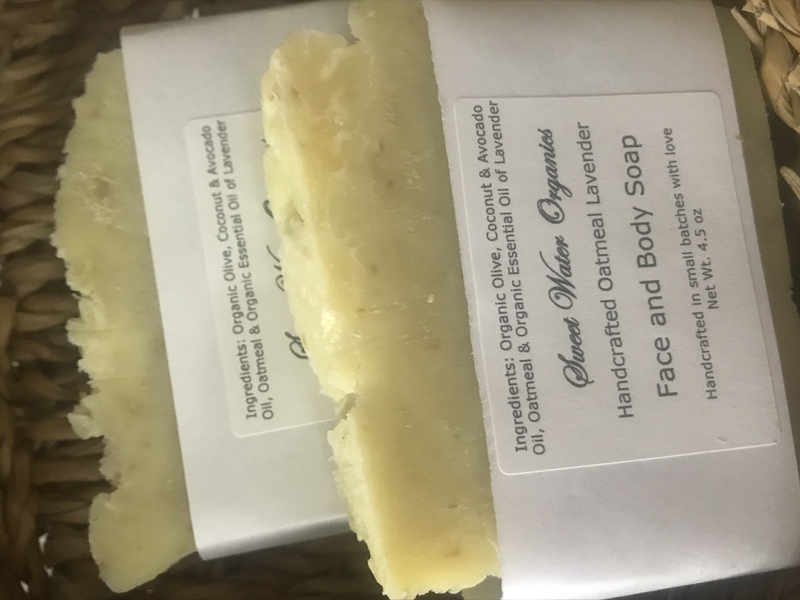 Organic Lavender Oatmeal Soap. Handcrafted in small batches just for you. 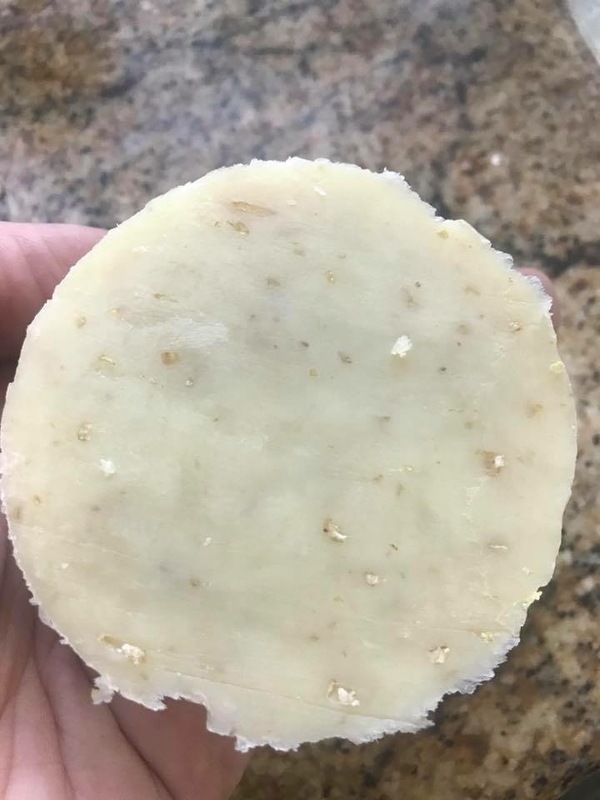 Handground oatmeal adds a little scrub effect to this gentle soap. Perfect for hifting to yourself or others!